This year, the celebrated Galway Film Fleadh takes to the road with a programme of films from the IFI Irish Film Archive, celebrating the life and legacy of WB Yeats’s great friend and co-founder of Ireland’s national theatre, Lady Augusta Gregory. Entitled ‘Local Films for Local People’, a special screening of these films is presented at Thoor Ballylee, at 3pm Thursday 12th July. The range of Lady Gregory’s talents was considerable: co-founder of the Abbey Theatre, translator, folklorist, theatre producer and Yeats’s collaborator. She was also an important, resolutely experimental dramatist in her own right. 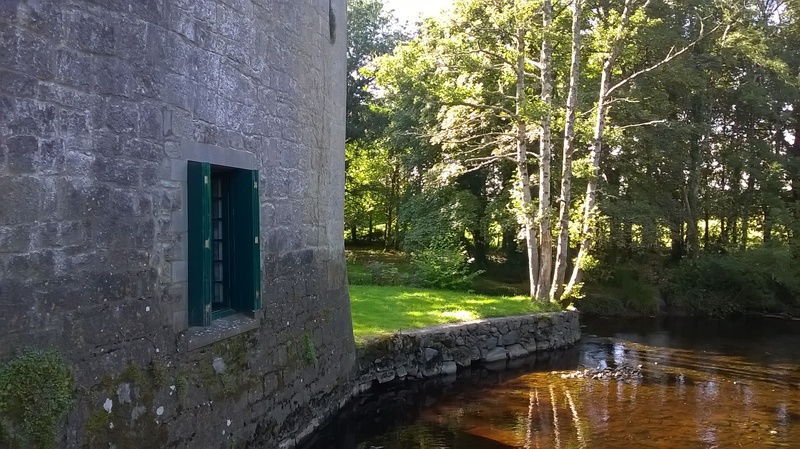 And, although at times she tried to dissuade him from living there, it was she who found the tower at Thoor Ballylee for Yeats and his new wife, George, where he and his family spent many summers. Close by is Coole Park where, under Lady Gregory’s steadfast and welcoming spirit, poets, playwrights, painters and artists from every background – Yeats, Shaw, Synge, Hyde, O’Casey – created a renaissance of Irish literary, artistic, and political thinking and action. This exclusive programme of short films includes Coole Park and Ballyee and Cradle of Genius, films about Gregory and Yeats’s connection to the local landscape and the cultural revival they inspired. It also includes a rare screening of a movie adaptation of Gregory’s one-act play The Workhouse Ward with the Abbey Theatre players. 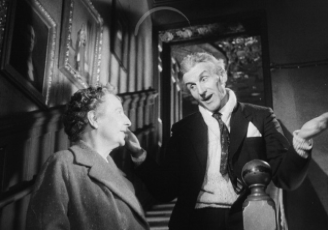 Featuring a pair of down-at-heel men arguing in a hospital ward, the comedy anticipates Beckett’s Waiting for Godot in exploring the strange co-dependencies of Irish masculine culture. The screening is a wonderful chance to see these rare films in a site-specific setting. The programme is introduced by Sunniva O’Flynn, Head of Irish Film Programming, IFI, and by Lelia Doolan, Yeats Thoor Ballylee board member and former Artistic Director of the Abbey Theatre. There will be time afterwards for discussion and tea. This short documentary celebrates the cultural heritage of Coole Park and Thoor Ballylee and the serene landscape which inspired its visitors. 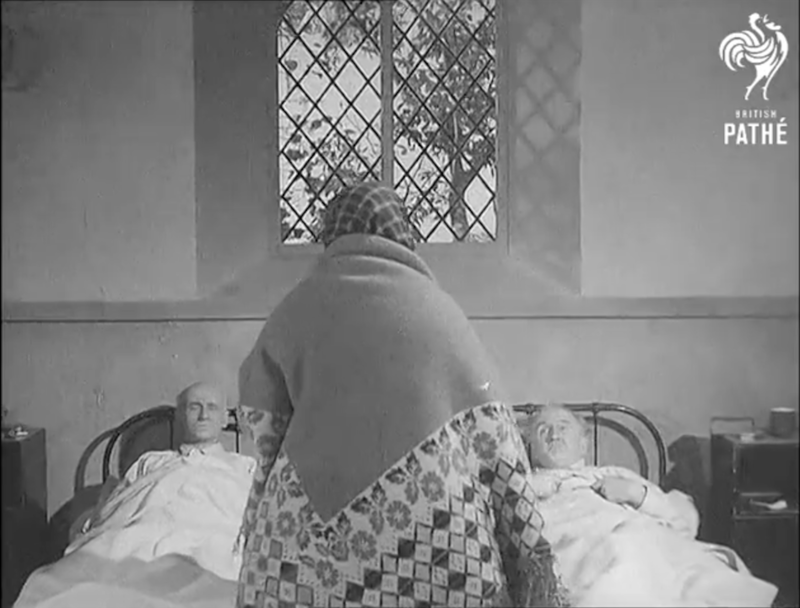 This film recently acquired by the IFI Irish Film Archive is an adaptation of Lady Gregory’s one-act comedy which centers on two bickering paupers confined to adjacent hospital beds until the arrival of the Widow Donohue (Eileen Crowe). This Academy Award-nominated film, written by Frank O’Connor and produced by Tom Hayes, presents a history of the Abbey Theatre and a record of Irish theatre culture in the late 1950s as fondly remembered by leading lights Siobhán McKenna, Maureen Delaney, Harry Brogan, Eithne Dunne, Barry Fitzgerald and Seán O’Casey. Followed by questions, discussion, and tea. From 15th – 18th October 2015 the first annual International Yeats Society conference took place at the University of Limerick. Performances, readings and a wonderful donation of books by Prof Michael Gilsenan to the Glucksman Library were interspersed with conference presentations of the highest quality, setting Yeats in an international context from Japan and India to Russia and Finland, from nationalism to the Noh, in myth and moonlight, craft and creativity, and in conjunction with a dozen arts. The conference climaxed with a visit on Sunday 18th October by members of the International Yeats Society to Coole Park, the Kiltartan Lady Gregory Museum, and Thoor Ballylee. There they took tea and a tour up the winding stair. 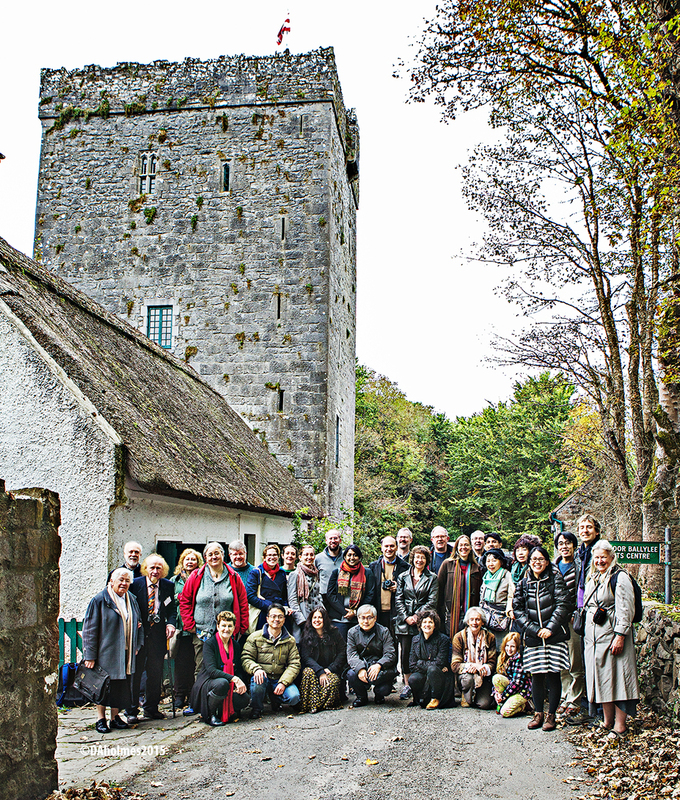 Members of the International Yeats Society, including conference hosts Professor Margaret Mills Harper, Dana Garvin, and Rick Stoops, plenary speakers Professors Marjorie Howes and Matthew Campbell, and other distinguished delegates from around the world, are joined by members of the Yeats Thoor Ballylee Society, including Sr Mary de Lourdes Fahy, Rena Mcallen, Lelia Doolan, and Dr Adrian Paterson. Deirdre Holmes was behind the camera. The reopening of Thoor Ballylee for this anniversary celebration of Yeats2015 allows visits like this for the first time in many years. To find out how you can help further click here.